Academic colleagues interested in hosting an international CESH congress should contact the members of the Directing Council of CESH well in advance. No professional event organisers please. International congress proceedings as CD: A. Viuda-Serrano, J.-F. Loudcher & A. Elloumi (eds. ), Proceedings XV International CESH Congress, Monastir (Tunisia) 23-25 September 2010, Madrid, CESH & Universidad Camilo José Cela (ISBN: 978-84-616-7253-0). International Congress Proceedings as CD: Hannover, NISH, 2014 (ISBN: 978-3-932423-38-3). - Paul Dietschly, Christian Vivier, Jean-François Loudcher, Jean-Nicolas Renaud (ed. 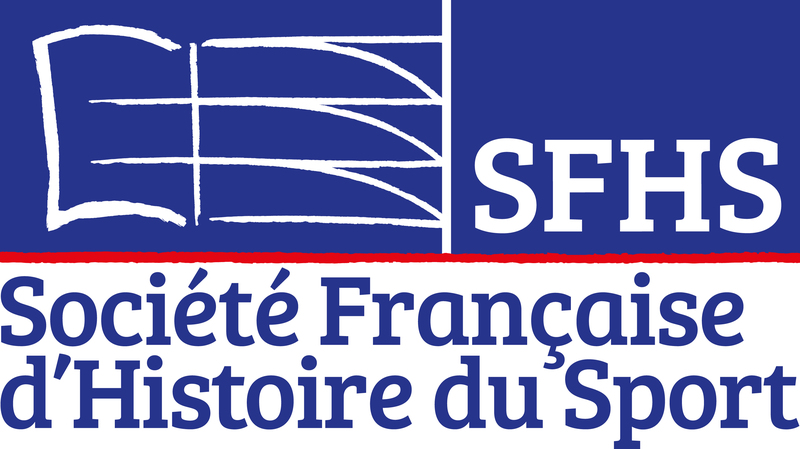 ), Sport et idéologie / Sport and Ideology, tome I: Session spéciale olympique / Special Olympic Session, Besançon, Université de de Franche-Comté, 2003.
International Congress Proceedings: Teresa Maria González Aja (ed. ), V Congreso de Historia del Deporte en Europa, Madrid, Univ. Politécnica, 2002. KRÜGER Arnd, TRANGBAEK Else (editors), The History of Physical Education & Sport from European Perspectives, Copenhagen, Institute of Exercise and Sports Sciences – CESH, 1999.